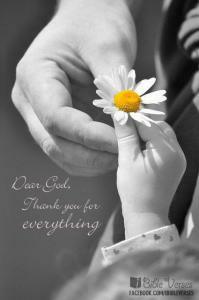 for everything . . .